The war drama 1917 has added a quartet of actors to its cast. 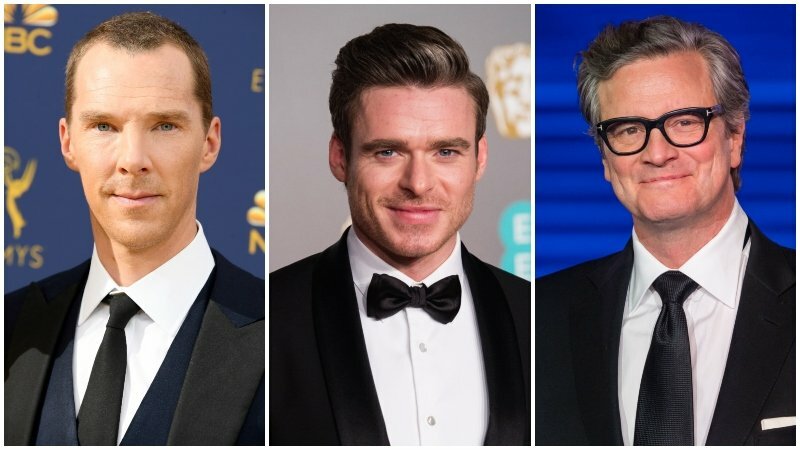 Per The Wrap, Benedict Cumberbatch (Doctor Strange), Colin Firth (Mary Poppins Returns), Richard Madden (Game of Thrones) and Mark Strong (Shazam!) have all signed on to the film that focuses on a single day in the life of two British soldiers at the peak of WWI. Other recent additions to the cast include Andrew Scott, Daniel Mays, Adrian Scarborough, Jamie Parker, Nabhaan Rizwan and Claire Duburcq. They’ll be joining the previously announced George MacKay and Dean-Charles Chapman. Director Sam Mendes (American Beauty) will helm the film, from a script co-written with Krysty Wilson-Cairns (Penny Dreadful). The director will also produce alongside his Neal Street Productions partner Pippa Harris, as well as Jayne-Ann Tenggren and Callum McDougall, with Michael Lerman co-producing. The film will be shot in England and Scotland. Neal Street Productions is producing for DreamWorks Pictures and Universal Pictures. Mendes previously worked with Spielberg’s DreamWorks on his first two films, 1999’s American Beauty and his 2002 follow-up, Road to Perdition, as well as his fourth film Revolutionary Road. He took home the Best Director Oscar for American Beauty that year. 1917 is also looking to repeat some of that Oscar glory, boasting a December 25 release date.